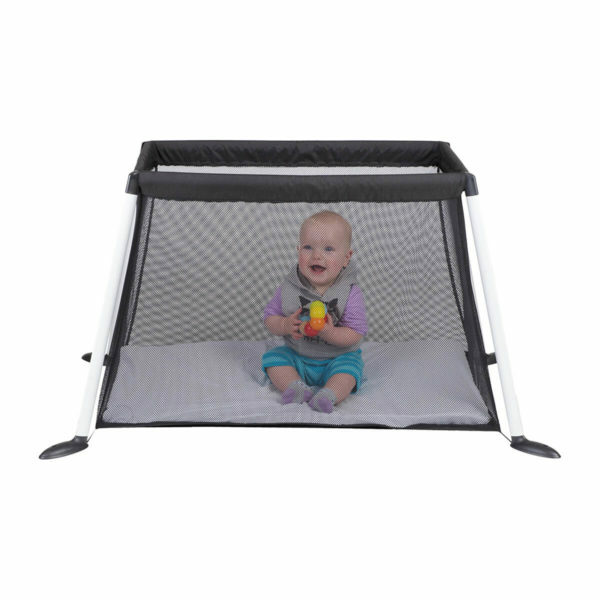 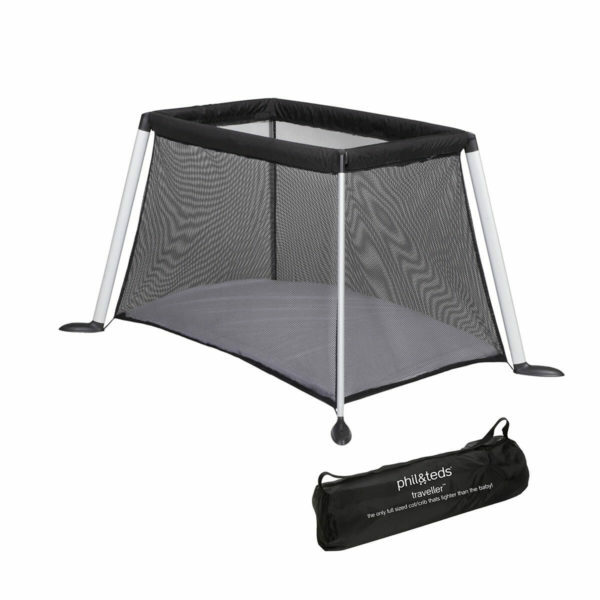 Traveller is the only travel crib that’s lighter than the baby! 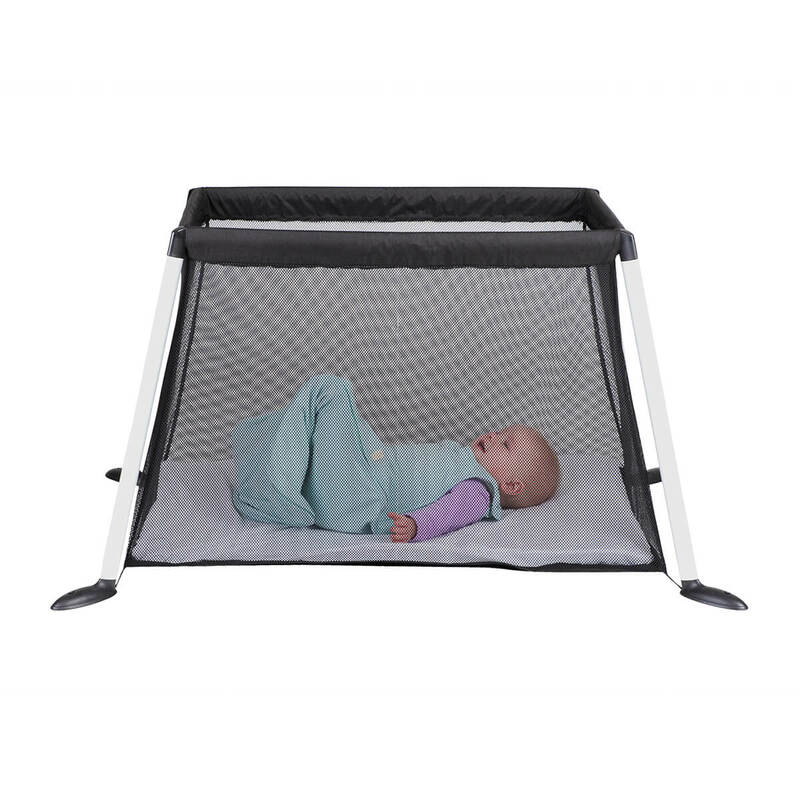 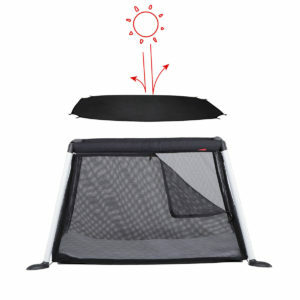 Super compact, traveller unpacks to become a comfy & breathable travel cot for home & away, sleep & play, every day! 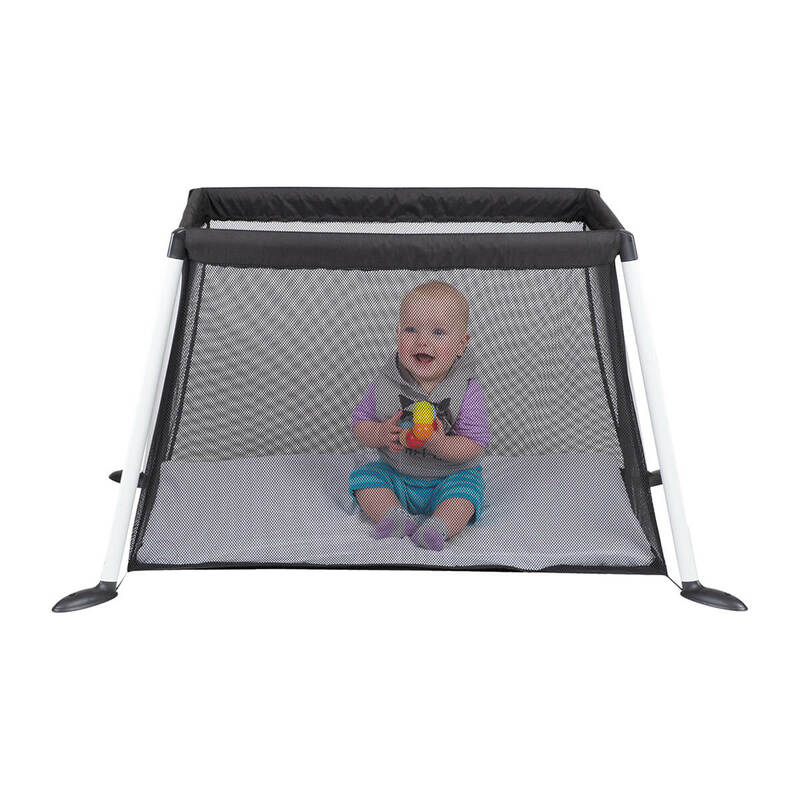 Built for optimal lightness & strength, traveller is also adaptable for indoors & outdoors, with an additional mesh top for shade. 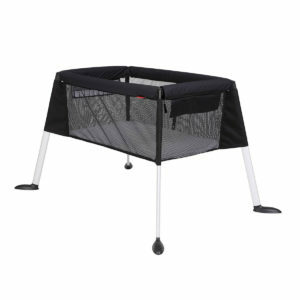 with a unique zip open side & being easy to assemble, traveller is a breeze to use and fun for little ones.